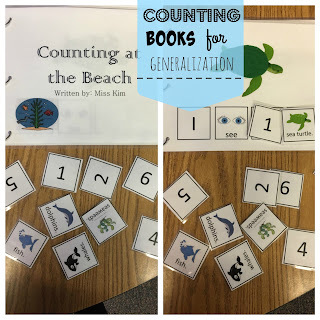 Counting and number recognition is something that I continue to work on with my kiddos. 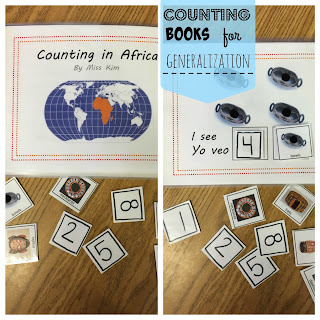 I love to incorporate math into literacy lessons, so I started creating counting books for most of my weekly units to help students generalize their counting skills. 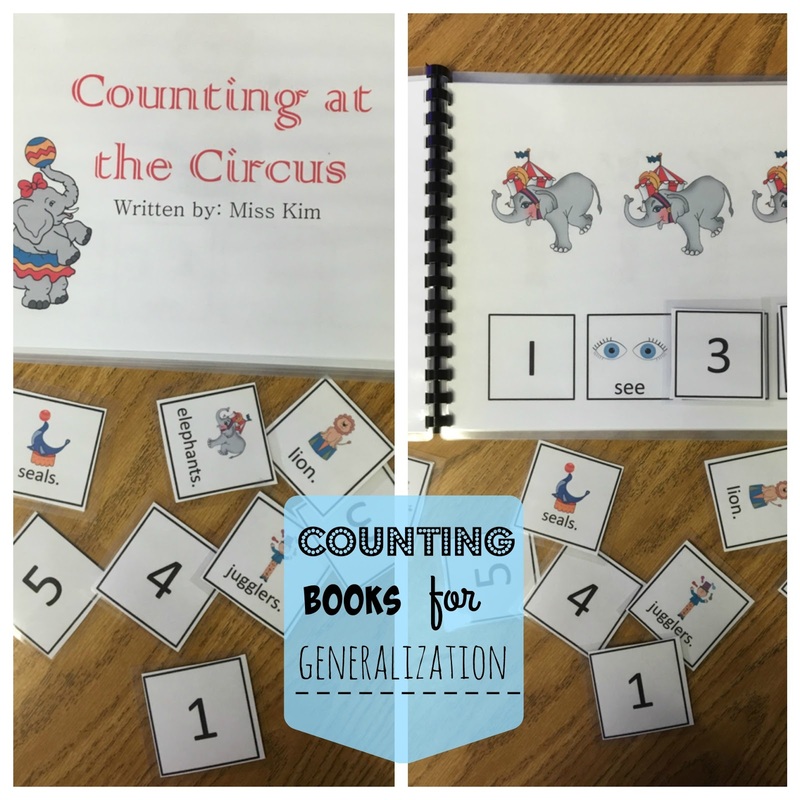 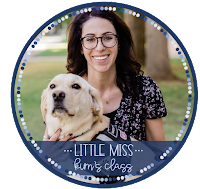 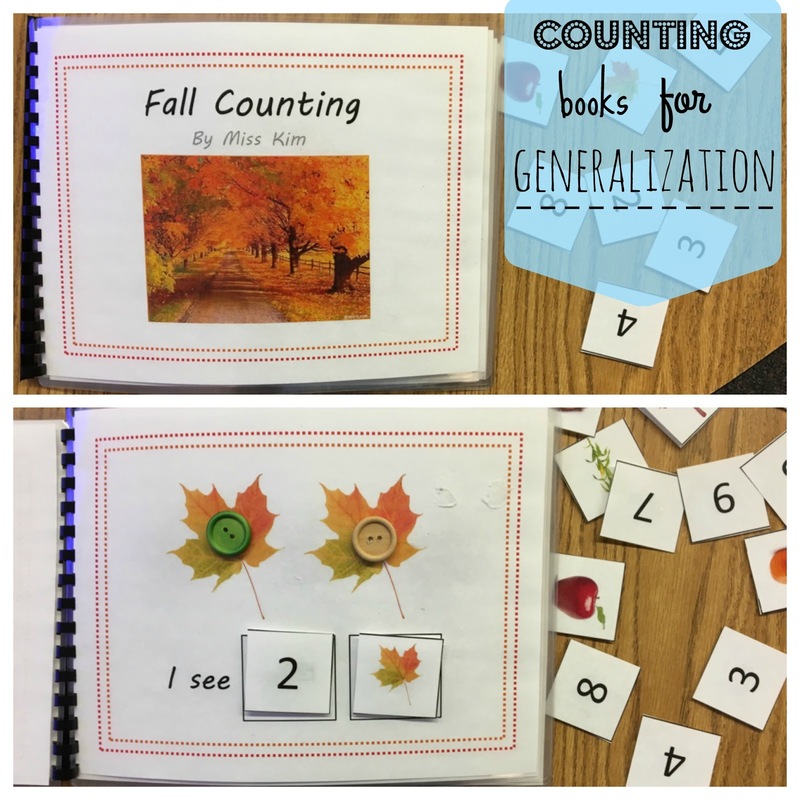 Check them out and download a FREE counting book from my TpT (below)! 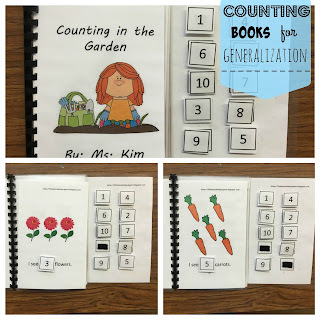 Counting Plants in my TpT store here. 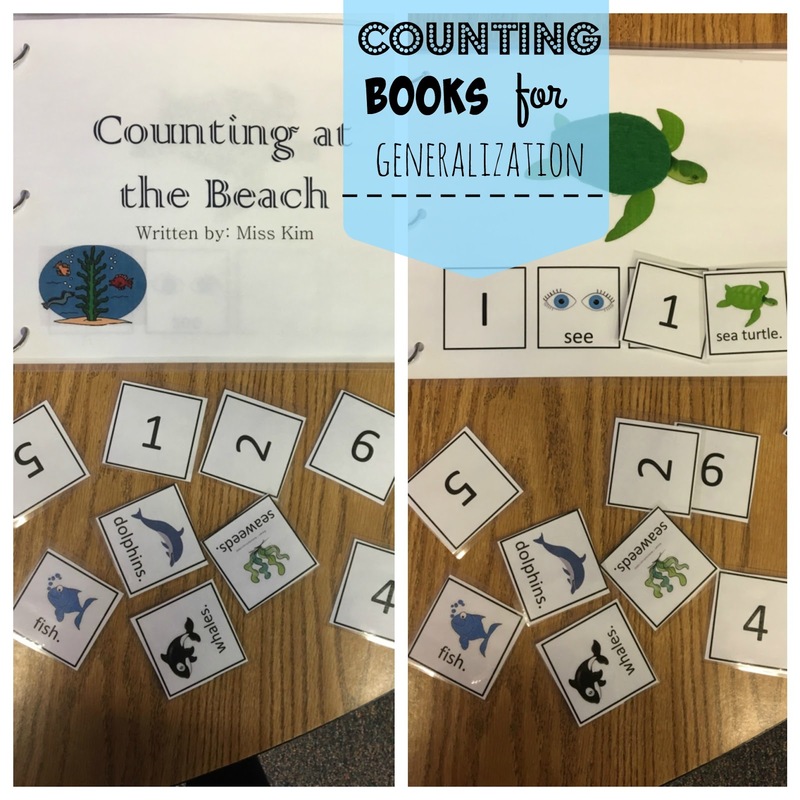 Counting at the Beach in my TpT store for FREE here. 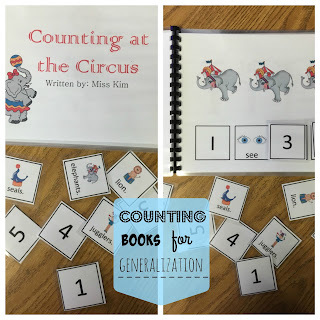 Counting at the Circus In my TpT store here. Fall Counting in my TpT store here. 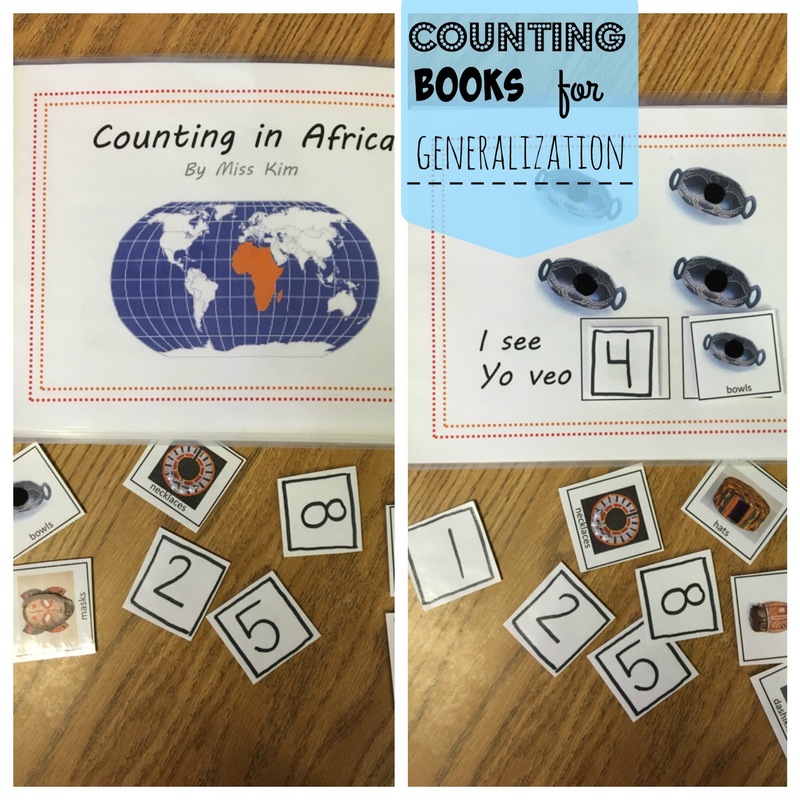 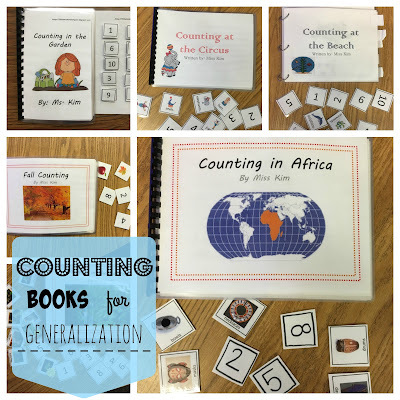 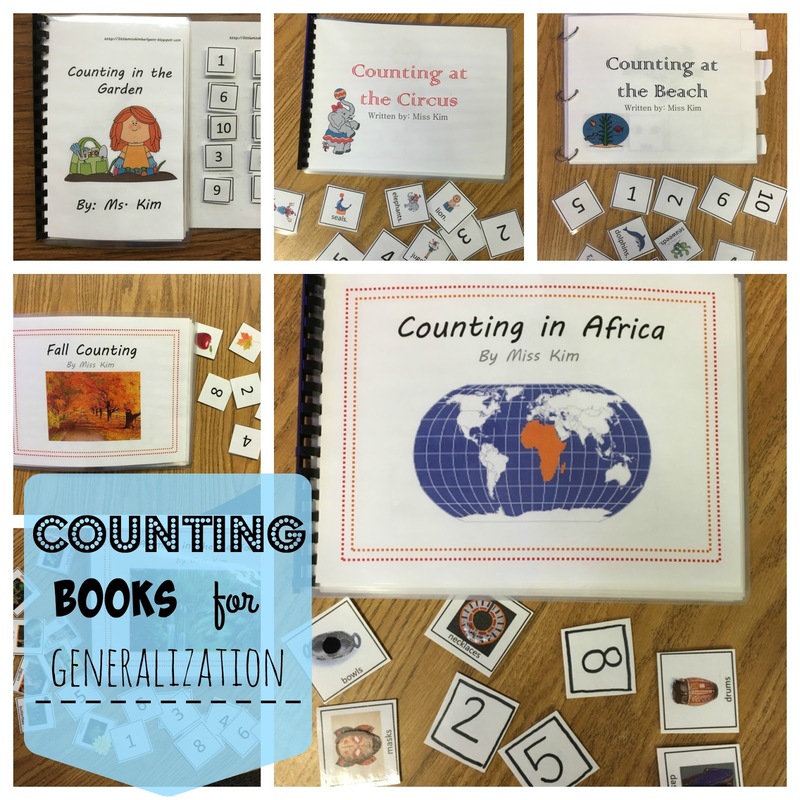 Counting in Africa in my TpT store here.